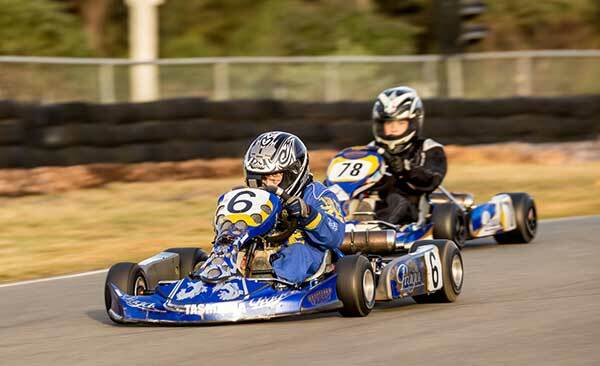 A contingent of 11 of Tasmania’s best junior drivers head off this week to the Eastern Lions Kart Club in Victoria to contest the annual Junior Sprint Classic. Without a doubt the biggest and best junior meeting on the Australian calendar, the Junior Sprint is a must for all juniors in Australia. Heading the list will be Tate Frost who will be champing at the bit to finally secure a major race win after knocking on the door at rounds of the Australian Kart Championship over the past two years and coming within 0.006 of a second from claiming last years KA4 Junior Light final. 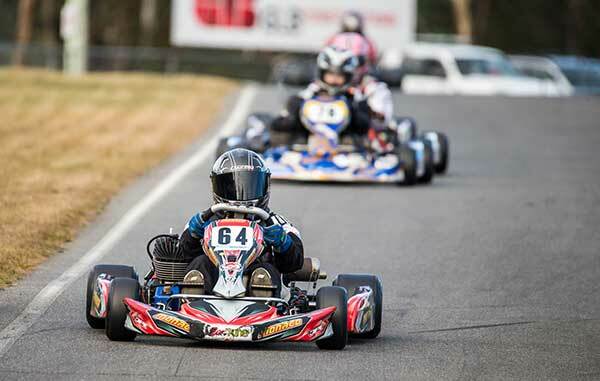 Frost will be joined by fellow Launceston Kart Club member Lochie Dalton who has stepped up this year and has been at the pointy end of the KA2 field at the national championships. 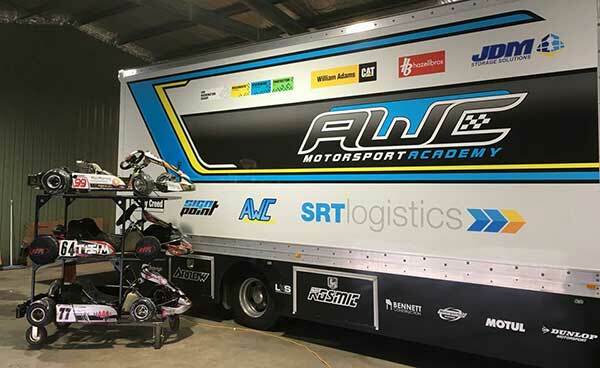 The AWC Motorsport Academy is helping out once again to get Tasmanian karters to the mainland to hone their driving skill with the AWC truck transporting brothers Campbell and Darcy Whelan from the Southern Tasmanian Kart Club along with fellow southerner Callum Bishop, Launceston’s Connor Griffin, North Western Kart Club member Denzil Sargent and Circular Head Kart Club’s Logan Dixon. 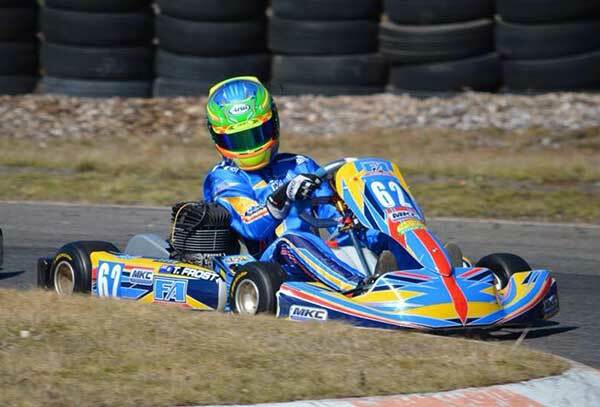 Ethan Wyllie ventures north for another crack at the Junior Sprint and has entered KA3 Junior for the first time. 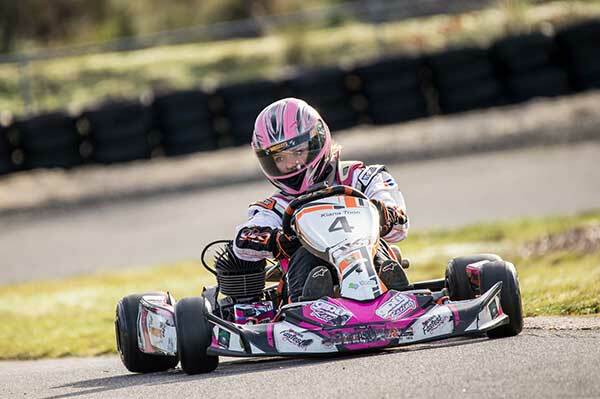 Launceston’s Kiana Toon also makes another trip to the big island to represent the girls after competing for many years at the Pink plate event at the Combined Districts Kart Club in NSW. Launceston Kart Club member Tyson Phegan make his 2nd trip to the mainland this year after a good showing in the City of Melbourne titles in August. Karting Tasmania wishes all their drivers the very best of luck.